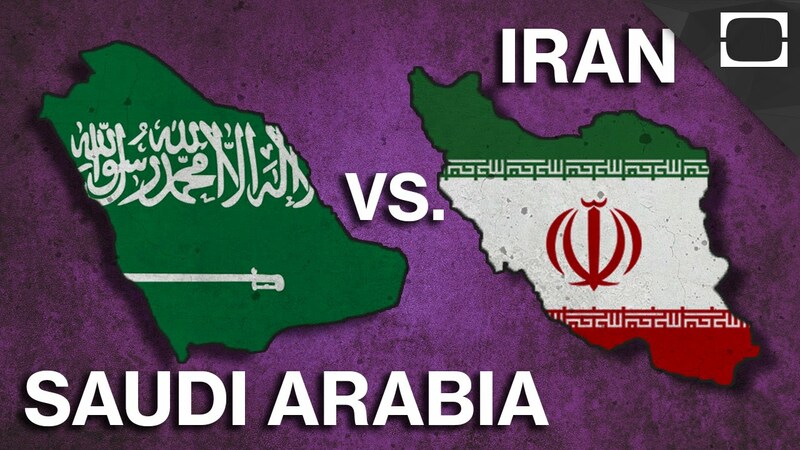 There is a real tension between Iran and Saudi Arabia. However, supply will have to go back up once the oil price has hit $30-per-barrel because production at this point is no longer sustainable. Saudi Arabia and Iran are completely different. Iran is three times as big and the people are far better educated. In Saudi Arabia the fear is a lot higher because the economy is so dependent on oil. How do you want to diversify a desert?